WS19WVAN101	| Write the first review! 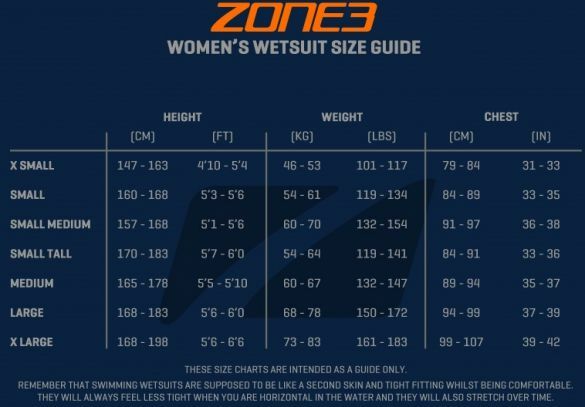 The Zone3 Vanquish fullsleeve wetsuit women truly shows the laser precision and innovation which goes into the Zone3 product range. 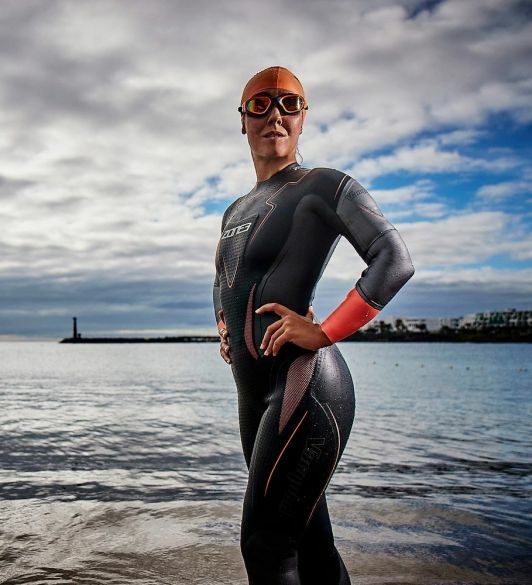 Over the last two years the Vanquish has built the reputation as the fastest and most comfortable wetsuit on the market and has been used and loved by thousands of amateur triathletes and swimmers as well as some of the best athletes in the world. 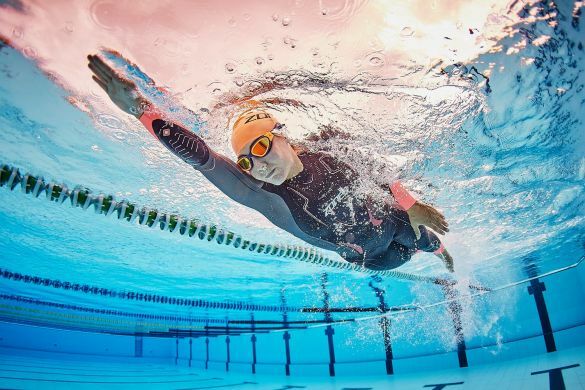 Ironman distance athletes love the suit for its high levels of comfort and flexibility around the shoulders and Sprint/Olympic distance athletes for its speed and mega-buoyancy. 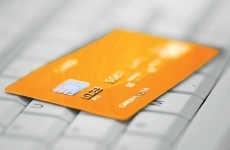 Your discount €70,05	(21% VAT included)	New! On stock! The largest triathlon magazine in the USA, TriathleteTM, reviewing the new Vanquish and awarding it the ‘BEST IN CLASS’ award for 2016, followed by the ‘Best on Test’ award from UK based 220 Triathlon in 2017, who stated the suit was ‘as close to perfection as you can get’. With two of the top awards in the world it’s easy to see why so many athletes have made the switch to the Vanquish to help get their performance to the next level. 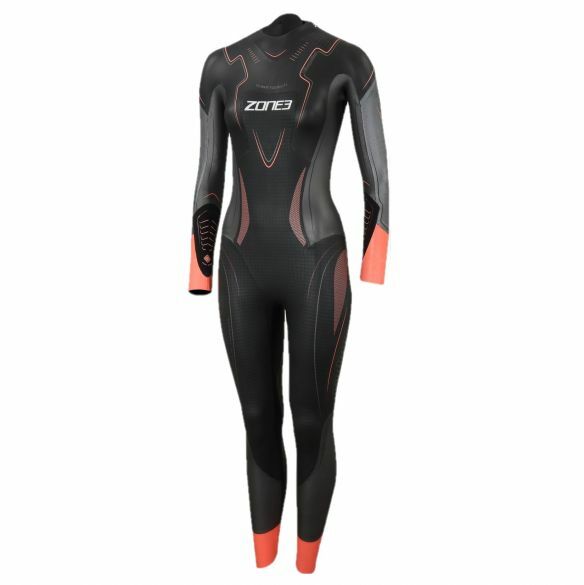 - Proclaimed as Zone3’s best ever wetsuit with unbeatable performance. 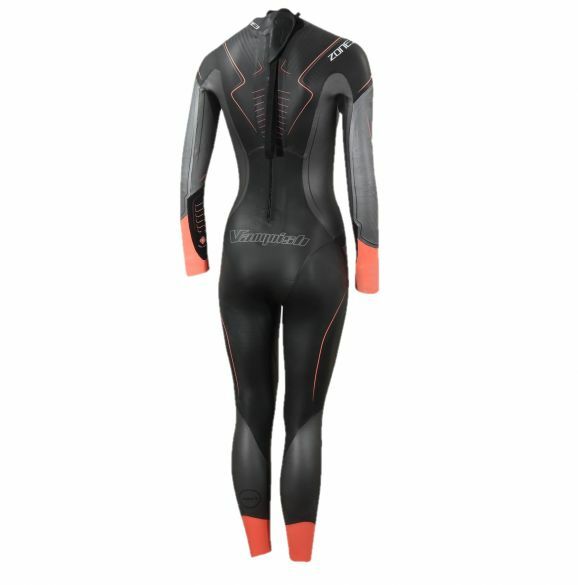 - Designed to feel like you’re not wearing a wetsuit. 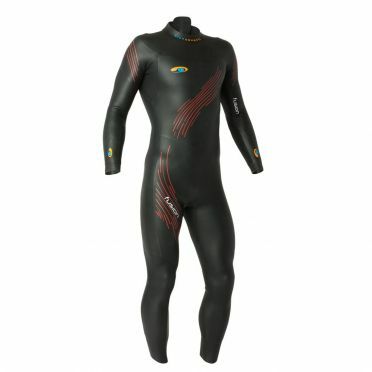 - Unparalleled flexibility through the shoulders, arms, chest and back with a full-span 1.5mm Yamamoto #40 SCS neoprene. 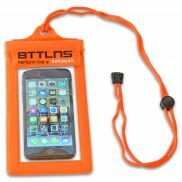 - Incredibly flexible and buoyant. Super fast and smooth in the water. 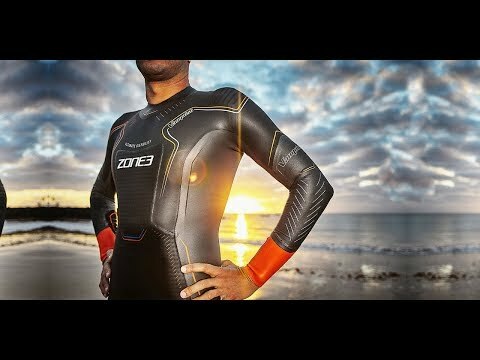 - Panel design, materials and innovative features result in an incredible swim which doesn’t compare to any other wetsuit on the market. - New panel layout to ensure even better body contouring and fit. 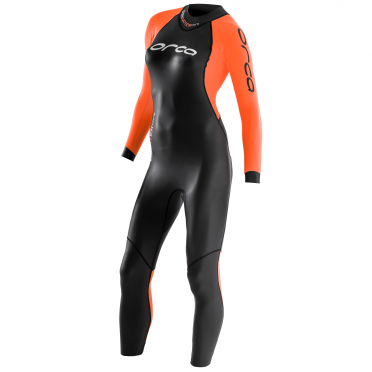 - New ultra thin BRS MARK 0.3mm SCS-CELL Yamamoto Neoprene in the sleeves give complete freedomof movement. 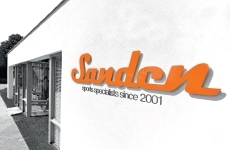 - Plethora of design awards based on performance, comfort, innovation and price. 1. New ultra thin laser cut neck panel: Comfort is further maximised with our innovative new 1.5mm moulded collar which is so soft and light you’ll be questioning whether you even have your wetsuit on! It allows a tighter fit on the body without feeling any discomfort around the neck. 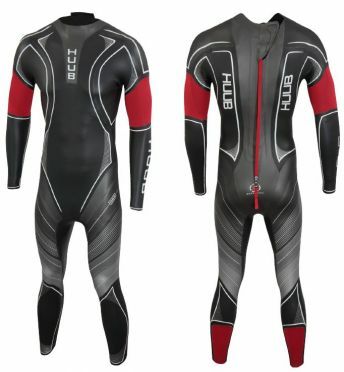 As soon as you try this unique design you may never want to wear any other wetsuit again. 5. Downwards YKK zipper making the suit easy to put on and take off but also with an upwards breakaway zip design available. 6. Combining our recognized red cuffs with stylish graphite neoprene on the arms and gold and gunmetal tones for an exclusive look. A suit with the looks to live up to its legendary performance. 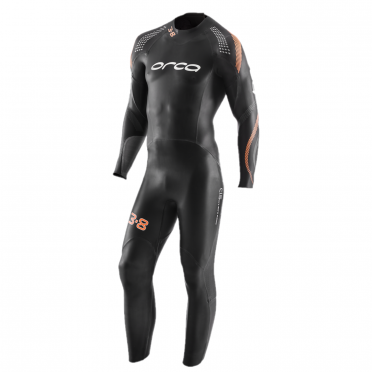 - A combination of 8 unique materials including super buoyant Yamamoto Aerodome on the chest, torso and legs, with NBR hip panels for core support and rotation control. - Molded Cool-Spot forearm panels for improved feel and catch in the water.